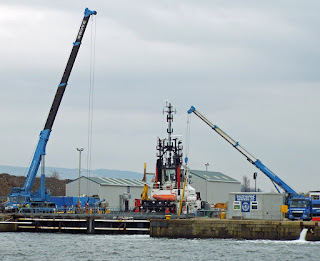 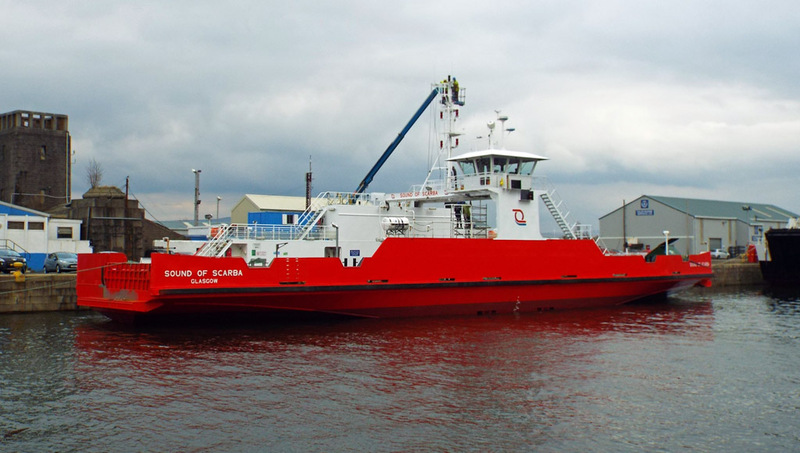 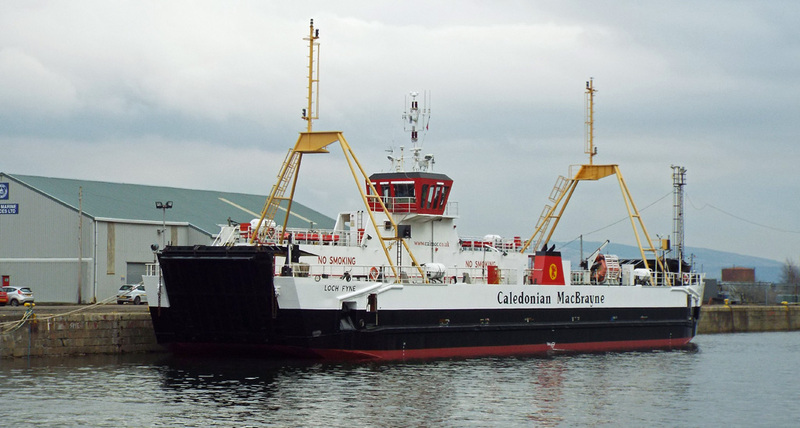 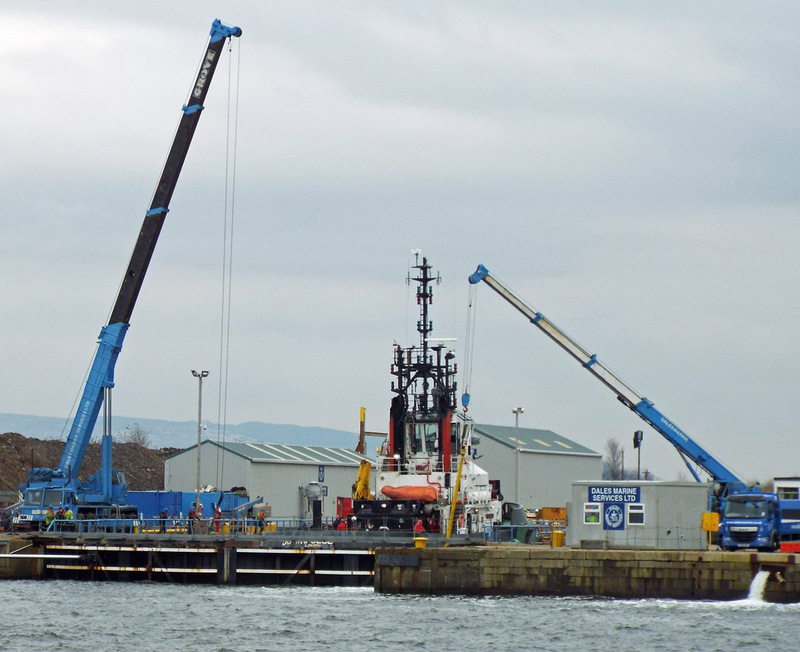 Western Ferries' Sound of Scarba completes annual maintenance in JWD 26 February 2016. 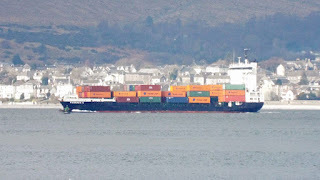 Container vessel Phoenix II outbound 26 February 2016. 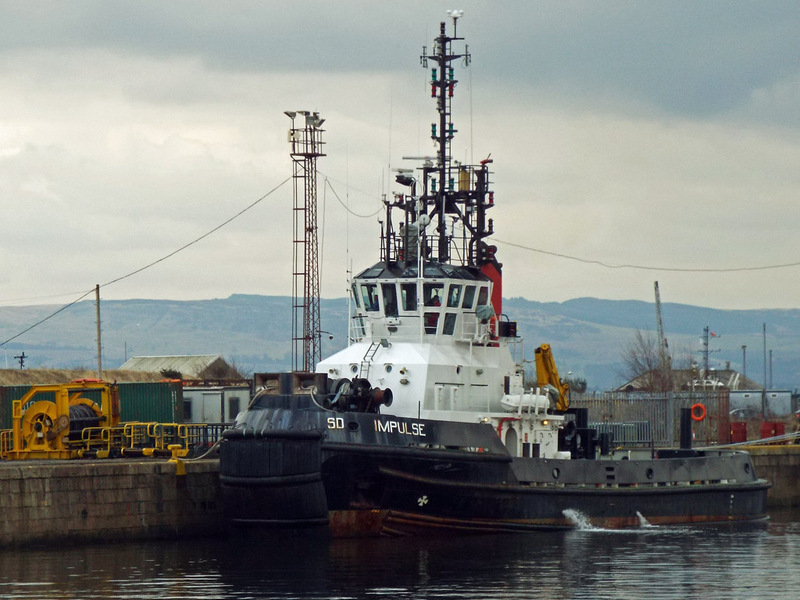 Serco's SD Impulse in JWD 26 February 2016. 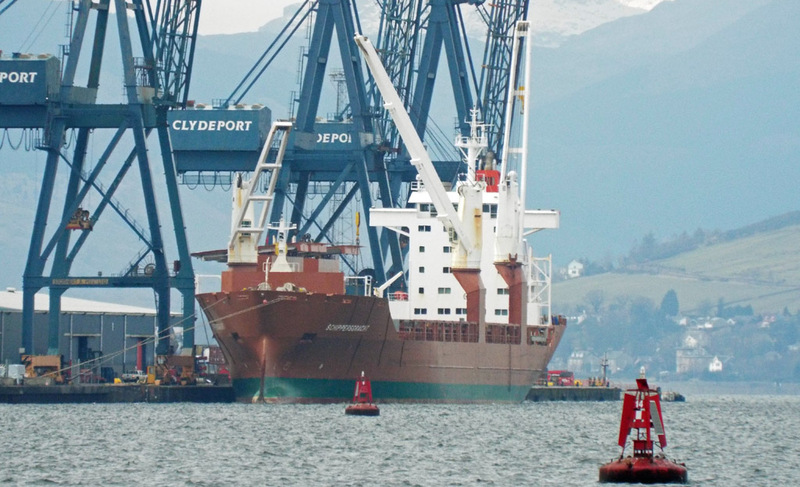 Shortly after, when Loch Fyne repaired to JWD. Loch Fyne in JWD fresh out of the Garvel 26 February 2016. 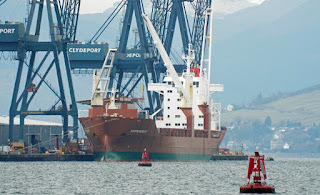 Cargo vessel Schippersgracht in GOT 26 February 2016.